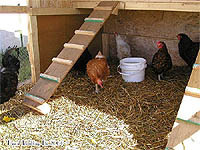 Chickens need a shelter for summer and winter. 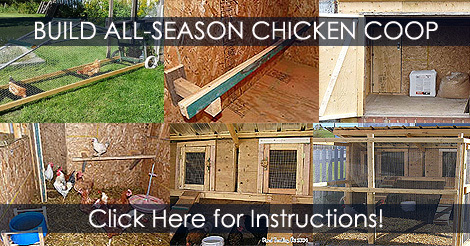 When you want raising chickens, we must ask if you want to keep them for the full year. 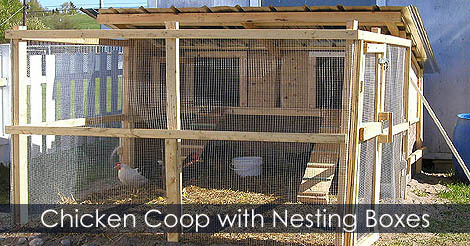 To be prepared for winter time and cold temperature, an insulated and heated chicken coop will be necessary for the survival of chickens. 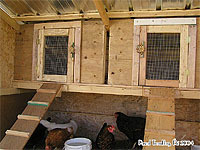 Learn how to build a chicken coop for summer with nesting boxes.